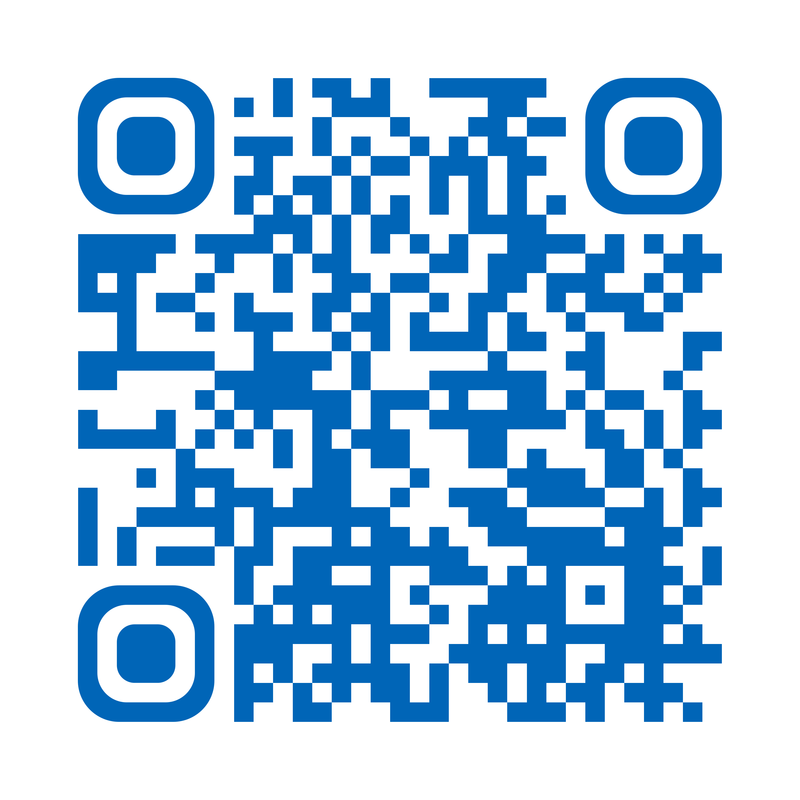 This leaflet has been produced to provide you with general information about your treatment. Most of your questions should be answered by this leaflet but it is not intended to replace the discussion between you and your doctor, it may act as a starting point for discussion. If after reading this leaflet you have any concerns or require any further explanations, please discuss this with a member of the healthcare team caring for you. A DCR is a type of surgery that is used to treat blocked tear ducts in adults. It creates a new passageway between the tear duct sac and the nose, bypassing the blockage and allowing tears to drain normally again. The operation usually takes about 1 hour. The operation is normally performed with the patient asleep (general anaesthetic), although, in very rare circumstances this may not be appropriate and the eye may be numbed using a local anaesthetic. This will be discussed with you prior to the surgery. There are two types of procedure that can be used. The most suitable option for you will be discussed with you in the eye clinic when surgery is being offered and planned. External DCR – Is the most common operation for blocked tear ducts and has a success rate of over 90%. A small incision is made on the side of the nose to gain access to the tear sac. A small amount of bone between the tear sac and the nose is removed. A new passage is made for the tears to go down and some flexible tubes are placed in the new passage to keep it open. The tubes are usually removed after 6 – 8 weeks in the clinic. The stitches on the side of the nose will be removed after approximately one week. Endoscopic DCR – Uses a telescope to look up the nose and locate the site of the blockage, which is then opened up surgically. A flexible tube is inserted to keep the passage open, which again is removed after approximately 6 – 8 weeks. This method has the advantage of leaving no scar on the side of the nose, but the success rate is lower than with the external DCR (70%). Your surgeon will discuss which operation is best for you. Why do I need A DCR? Normally, the tears that wash over the eye drain away through a system that runs from the corner of the eye to the inside of the nose. If there is a blockage in this system the eye can start watering and you may be more prone to infections. To unblock the area, warm compresses and massage may be tried first. 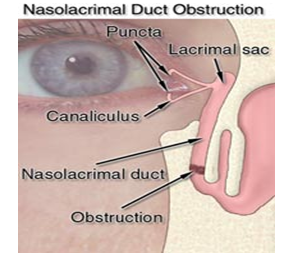 Sometimes it is also possible to unblock the tear duct by probing it. This is called syringing and involves flushing salty water down the tear duct. If the tear duct is open then you will taste the salty water in your throat. What are the complications or risks of a DCR? The main complications after surgery are bleeding and infection. It is also possible to displace the tube, which is inserted to keep the duct open and you may experience some bruising around the area of the operation. A nosebleed may occur on the affected side. Usually this is a small amount and resolves within 48 hours. Excessive bleeding rarely occurs but if it does then a nasal pack may need to be used to stop the bleeding after the operation. In the outpatient clinic, your tear draining passages will be assessed by syringing salty water through the tear ducts to find out where, and how much of a blockage there is. Once you and your surgeon have agreed that you should have a DCR operation, then your name will be placed on the waiting list for the procedure. Before the surgery you will need to attend for a pre-operative assessment. At this visit you will be asked questions about your general health, some blood tests will be taken and a recording heartbeat (sometimes referred to as an Electrocardiogram – ECG) are performed to ensure your general health is good enough to undergo the surgery. At this visit you will be given a suitable date for your operation. Please read the information leaflet carefully. Share the information it contains with your partner and family (if you wish) so that they can be of help and support. There may be information they need to know, especially if they are taking care of you following this examination. We need to know what tablets and medicines you are currently taking also if you are sensitive to any substances. At the pre-operative assessment you will be advised on what pre-operative preparations you need to make such as altering medications. If you are on warfarin or aspirin tablets it is important that you inform your surgeon, as these can lead to bleeding during or after the operation. You should stop your aspirin one week before surgery but the need to stop your warfarin will be discussed with you at pre-operative assessment. You will generally be admitted to hospital on the day of your surgery, although in some circumstances you may need to be admitted the day before. This will be discussed with you. Immediately after the operation there may be a little discomfort, some spots of blood from the nose and some facial bruising at the site of the operation (this would be expected to resolve within 2 – 4 weeks). Occasionally, a pressure bandage will be placed over the site of the operation to reduce the bruising. This will be removed before you go home. Usually you can go home the day after surgery. In order to prevent infection you will be prescribed eye drops or ointment for two weeks and possibly antibiotic tablets to take for 5 – 7 days. Some patients are also prescribed a nasal steroid spray twice a day. The first clinic appointment is 7 – 10 days after surgery to remove the stitches if they have been used. The second appointment will be 6 – 8 weeks after surgery to remove the tubes in the outpatient department. A final check is usually made six months after surgery when you will be discharged from our care if all is well. If you do develop bleeding from the nose that will not stop, do not dab the nose but hold the end of the nose tightly. If bleeding carries on then attend your nearest casualty department immediately, also contact Ward 35 to let us know that you are having a problem on telephone number (01482) 604346 (24 hours). Is there anything that I should avoid after the operation? During the first week after surgery you may get a little bleeding from your nose. In order to minimise this, you are advised to sit up rather than lie down and to sleep with extra pillows at night. You must not blow or pick your nose for one week after your operation. After that you are encouraged to blow your nose to clear the blood clots. If you need to sneeze, you are advised to do this with your mouth open. Avoid taking aspirin for at least ten days after surgery. For discomfort use a painkiller that you would normally take for a headache. Also avoid exercise especially swimming for two weeks after surgery. Air travel is not advisable for at least seven days after surgery. Do not wear make up for two weeks after surgery. Avoid homeopathic medicines that promote fast healing.